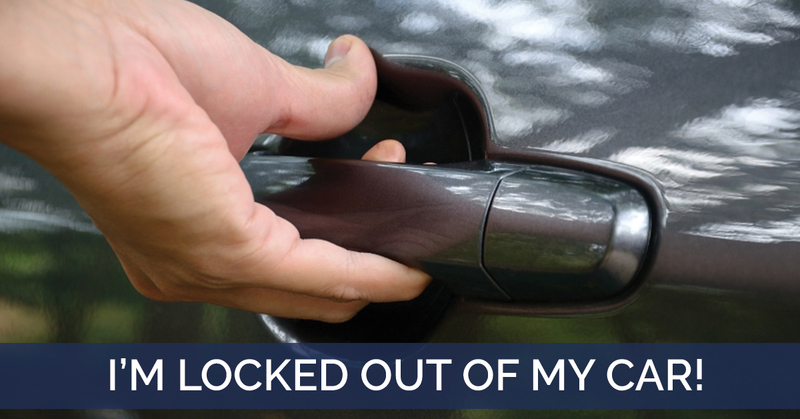 Locksmith The Woodlands: Locked Out? First, if you think you lost your keys, take a couple deep breaths and search one more time. Try to take a methodical approach when searching. Take items out of your bag or purse and set them in a safe place. If you’ve searched through your bag or purse, next call the most recent places you’ve been and ask if anyone has found any keys. If they can’t find your keys and it’s not too late at night, retrace your steps. If you still can’t find your keys, take a deep breath, for not all is lost. Next, call Affordable Locksmiths of Texas! We offer mobile locksmith services and will respond within 15 minutes of your call. We offer 24-hour locksmith services to Spring and The Woodland and want to help you get back in your car and on your way. We are trusted mobile locksmiths fully certified so if you call late at night you can know that you are in good hands. If you find yourself locked out of your car at night, find a well-lit, safe place to wait for the locksmith to arrive. Parking garages that have lit areas are fine places to wait, but If you can wait in a place that has other people around, do. If you have to walk to find a place that is lit, be sure to keep your head up, stay alert of your surroundings, and walk confidently; most people won’t bother a person who seems alert and aware of their surroundings. Even though you may be in a safe area, it is always best to be safe. Next it’s time to get some new keys. In addition to offering 24-hour local locksmith services we can also help you with key fob replacement and remake your car key. We are certified and have experience to make professional traditional keys and keyless entry devices. Call our the local locksmiths of Affordable Locksmith for all your key fob replacement and car key needs. In addition to our 24-hour mobile locksmith services and car key and key fob replacement, we also offer residential, commercial, new key replacement and emergency locksmith services. We have been serving the Spring and The Woodland area for over ten years and making good on our promise for a 15 minute response time. If you have any questions about our quality licensed locksmith services contact us!